Telltale Productions / Nine Network. 46 x 30mins. 1991-93. Producers: Alan Hardy, Kris Noble. CD(t) (OP) BMG. 74321126802. 1993. 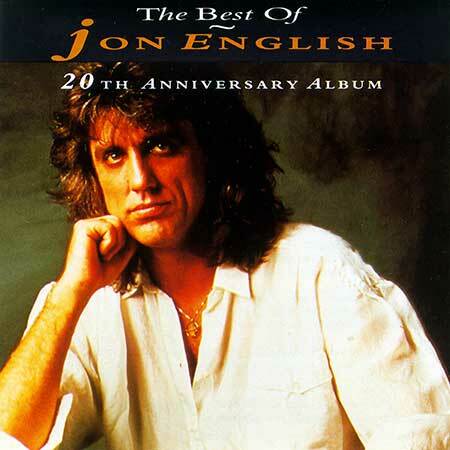 "THE BEST OF JON ENGLISH 20TH ANNIVERSARY ALBUM". Tk1 "All Together Now". (Jon English). (Midnight Music). v: Jon English.